THOMAS CHARLES GRANT. WE CARE. 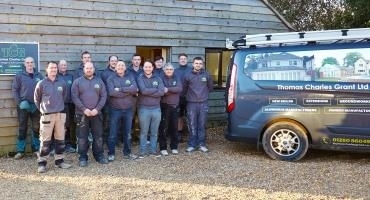 Thomas Charles Grant are proud to be different from most building and joinery companies because we are able to offer our customers such a vast array of ‘in house’ services, thus enabling us to deliver to them a complete personal service avoiding the complications of having to reply on outside trades. This relieves the burden and stress from our customers, who have only one phone call to make, if they have any problems or concerns. We offer a complete service from start to completion and beyond. 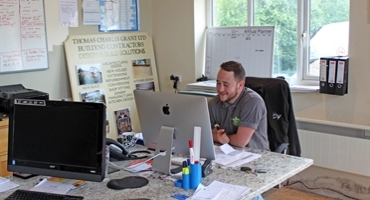 Our beliefs at Thomas Charles Grant is that you are only as good as your last project. For this reason alone we have always offer past and present recommendations. We believe for diversification and growth having a business presence both online and offline is crucial to the development of our brand. You will find us on social media sites such as Facebook and Twitter regularly updating our recent works. We take our craft very seriously and strive to be the best. 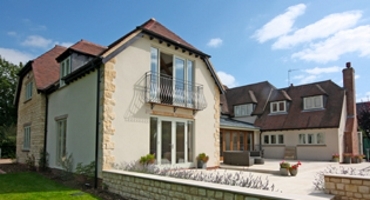 Here at TCG, we understand new/ self builds or extending your own home can be a difficult experience and expensive. But armed with lots of research and plenty of patience, it can be done – and it may not be as hard, time consuming or as costly as you think. Your project should be treated as a design process, whether its finding the right site or ideas, we will help you along every step of the way. TCG operate with a satisfied workforce. Team moral couldn’t be more important. All of our staff operate in a friendly, knowledgeable manner. 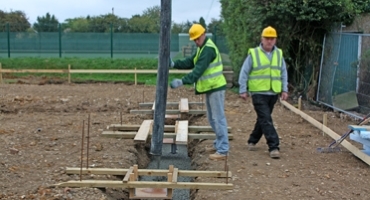 Our employees are always around to help and move projects on as quickly as possible. As a company we regularly attend ‘Grand Designs’ exhibitions across the country. Ultimately this provides us with new, exciting ideas and inspiration for our own projects but also our clients homes. 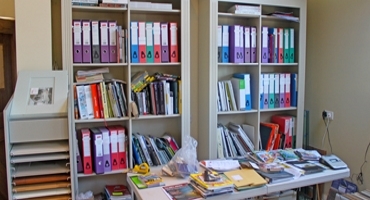 We have our showroom full of samples, brochures and ideas that will inspire your thinking. 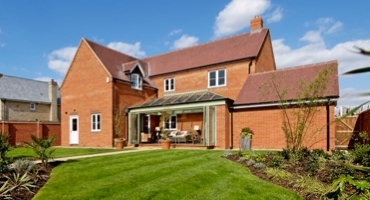 If your planning a self-build or home improvement project, then TCG are the builders for you. TCG frequently attend various suppliers sampling the latest products and materials. We employ both traditional craftsmen for architectural joinery along with modern tradesmen, with a more raw contemporary aesthetic. Apprenticeships – We always look to move forward and add new members to our ever growing team. TCG offer various opportunities on selected trades. Health and Safety – Good practice in health and safety makes sound business sense. TCG workers are provided with the latest safety equipment. This is to protect employees from accidents and ill health. We also like to maintain our reputation in the construction industry. Works programs – All of our clients will receive a breakdown of the necessary stages of their individual project. This helps to keep clients in the loop of what is happening when. Equipment & Tools – Our equipment and tools are always operated correctly and used by trained employees only.